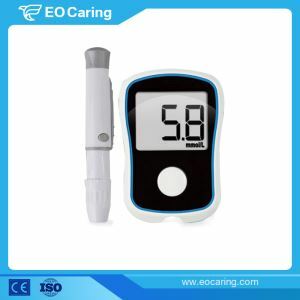 Our digital manual Economical Coding Blood Glucose Meter is very popular on the market. 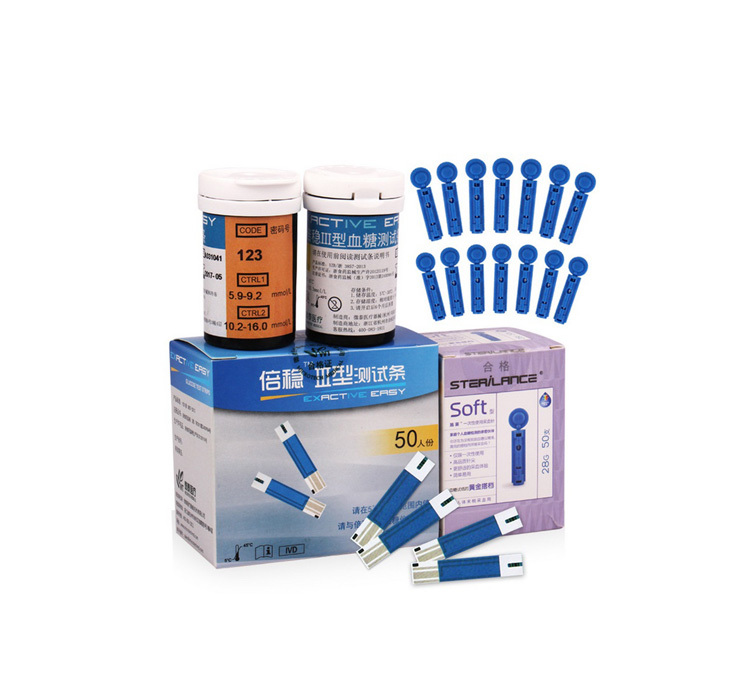 It helps diabetics to reduce the cost for these monitoring devices and consumables. Compared with the same products on the market, our product has the advantage of affordable, high accuracy and high quality. So our product is your best choice for sure.